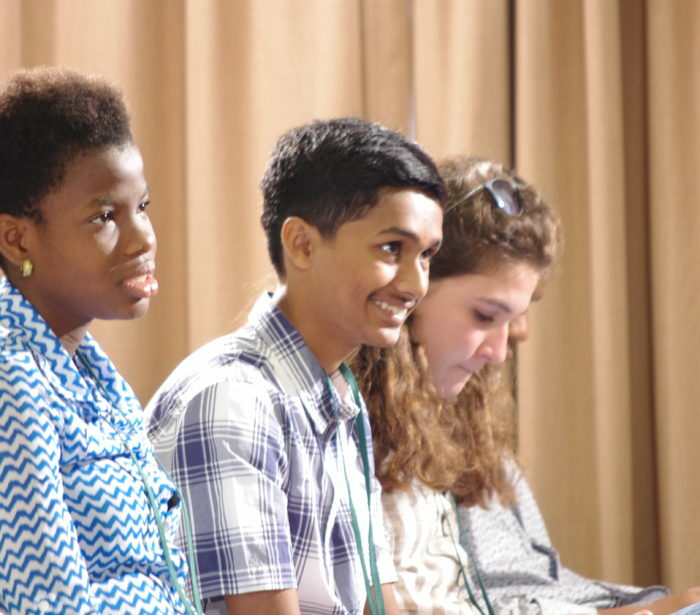 This year’s Debates, Awards and Children’s Conference will take place in Victoria and Vancouver, British Columbia, Canada (8-12 July 2019), following on from the TSL 2019 International Schools Essay Competition. The theme is LIFE ON LAND and the five-day event is being kindly hosted by the British Columbia government. The annual TSL Debates are a wonderful learning opportunity for children, teachers and families alike. Please join us! To request an invitation letter in support of your visa application, Teacher Champions are kindly requested to email us the following information for each delegate from their school: School name & category (Primary or Secondary); Child name & status (e.g. Finalist, Honourable Mention, Participant, Observer, Additional Child); Accompanying Adult name & status (e.g. Teacher Champion/Responsible Adult, Parent, Grandparent, Additional Teacher/School Representative, Additional Adult). Please allow seven working days for your request to be processed. Registration is open to all participants in the essay competition and must be completed by 31 May for each individual planning to attend the Debates & Conference.